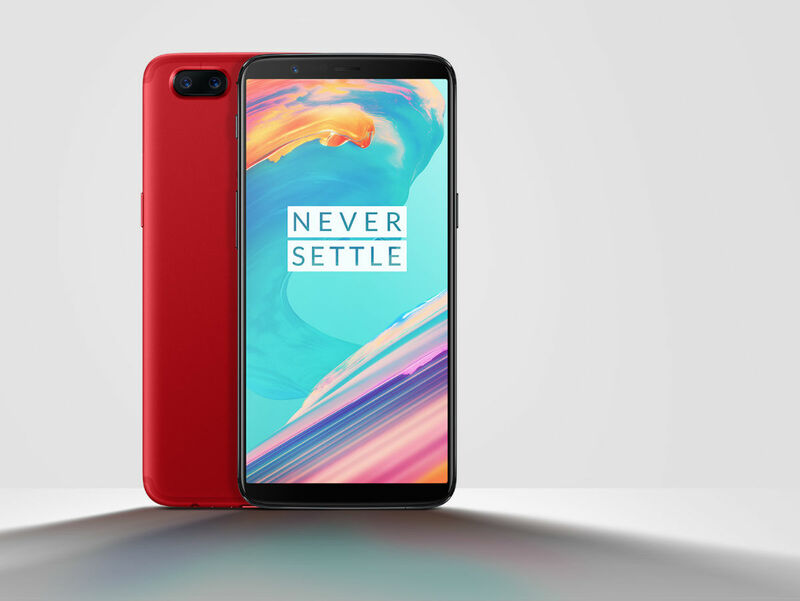 The OnePlus 5T is the latest phone from OnePlus, available to US buyers only in Midnight Black. 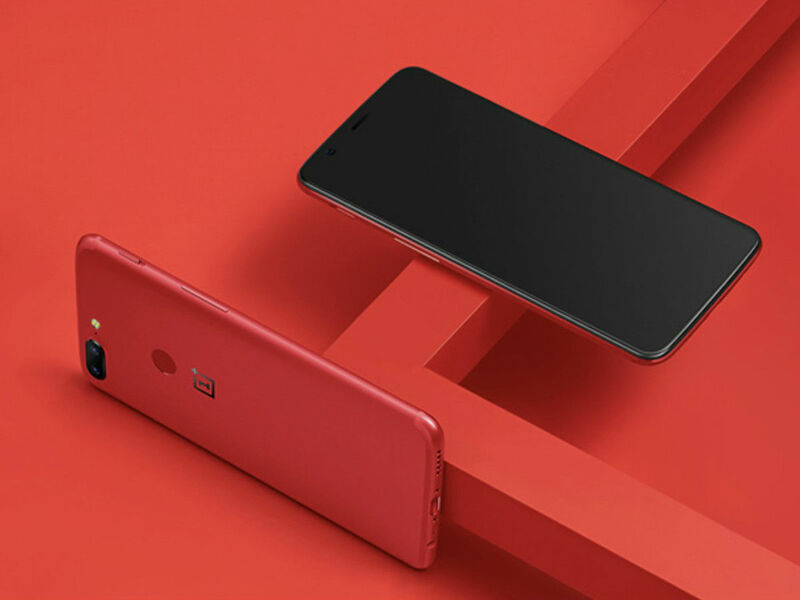 However, for buyers in China, they’re being treated to the OnePlus 5T in Lava Red, too, which we want right now! For those lucky enough to buy this Lava Red model, it’s exclusive to the 128GB storage + 8GB RAM version, which does run a little more than the 64GB + 6GB version. But seriously, the red color alone makes the price jump worth it, at least to me. Does that not look sweet? For the longest time, I’ve always wanted Android OEMs to offer more unique colors, such as red and blue. In my mind, there’s a reason why the Really Blue color for the original Pixel phones was so popular, as well as the Black and White Pixel 2 XL. People want something different. If OnePlus provides any availability info for those of us outside of China, we’ll let you know. Should the Lava Red model make its way to the US, would you pick one up? Who Else Misses Google Now?